Please fill out the form below for an estimate or service call from a Su-Tree professional. 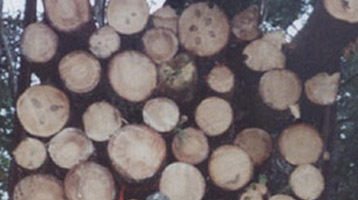 Su-Tree Service is a family-owned and operated full-service tree care business serving Marietta, Alpharetta, and North Georgia. Owner Jose’ Henriquez takes great pride in making sure you are completely satisfied with your tree service projects. 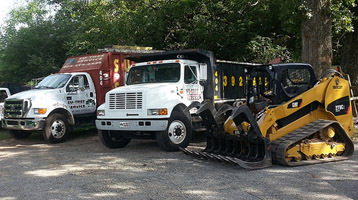 Su-Tree Services’ experienced, reliable, and dedicated crews are experts in the areas of tree trimming, tree pruning, tree removal, stump grinding, grading, lot clearing, installing sod, and more. 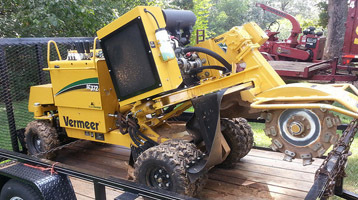 Our tree service equipment can handle any tree service project of any size at any time. And because we are fully licensed and insured, you can have peace of mind knowing that you are fully protected from any liability issues. 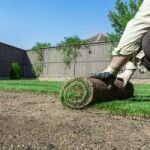 Give us a call today at 404-392-6935 for prompt, affordable service or for a FREE estimate!